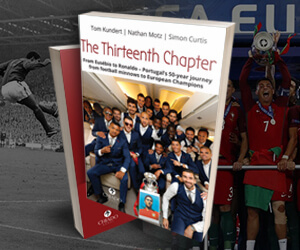 As Liga NOS 2018/19 rapidly approaches its climax, Week 30 saw the official exit from the division of Feirense, officially relegated before they kicked a ball by virtue of Aves’ excellent win away at Vitória Guimarães. Tondela and Chaves boosted their own survival hopes with vital 1-0 wins, while the top 4 remained as they were after all recording victories to nil. 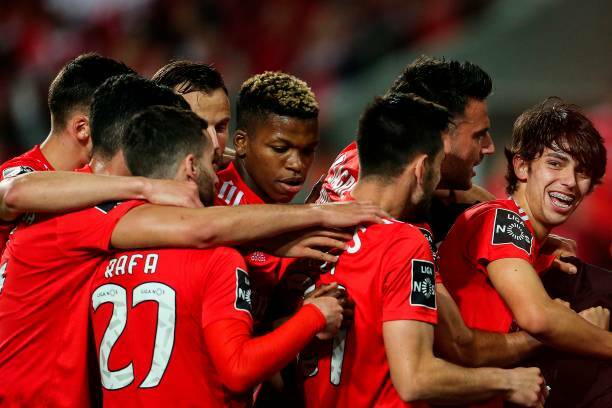 The sides below that top 4 bracket all struggled though as the aforementioned Vitória were joined by Moreirense and Belenenses in suffering defeat, the latter at the hands of a recently improved Rio Ave side, who largely had striker Bruno Moreira to thank in recording an impressive 3-1 win at Jamor on Saturday. 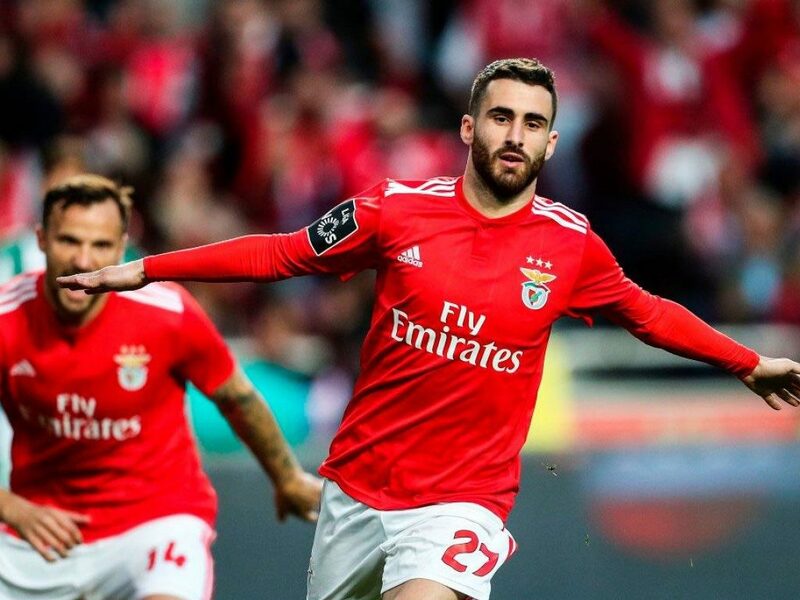 Benfica have kept their place at the top of the Primeira Liga table after hammering Marítimo 6-0 at home, this Monday. 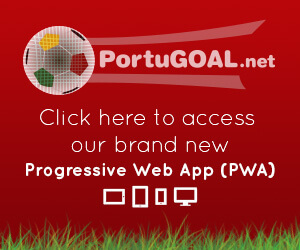 FC Porto initially made the move up to top spot with a narrow, hard-fought victory at home to Santa Clara on Saturday night, relying on a first-half Moussa Marega goal to claim all three points. 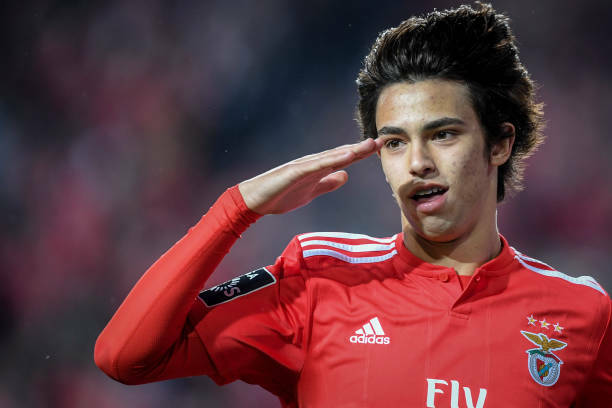 A Man of the Match performance from João Félix helped Benfica reverse the picture at the top of the table, however, as the likes of Franco Cervi, Pizzi and Eduardo Salvio also starred against Petit’s Marítimo in a 6-0 thrashing. Elsewhere, Sporting made it seven league wins on the spin with a 1-0 win against Nacional, in Madeira, keeping Sporting de Braga away from third place after their 2-0 triumph over Feirense. 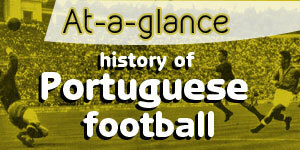 PortuGOAL brings you more from the leading Primeira Liga sides. 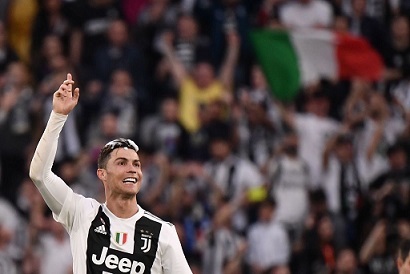 Cristiano Ronaldo became the first player to be crowned champion in England, Spain and Italy after Juventus were confirmed as Italian title-winners for an 8th consecutive season. 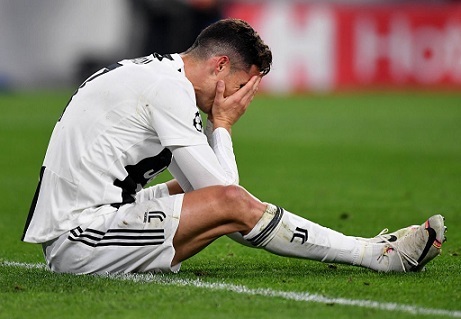 As Ronaldo and João Cancelo celebrated their success, fellow Portuguese duo Vieirinha and Sérgio Oliveira took to the field on Sunday to wrap up PAOK’s Greek Super League title with a 5-0 hammering of Levadiakos. There were also plenty of Portuguese goals across the globe, with man of the moment Gonçalo Guedes continuing his blistering run of form with a brace for Valencia in Spain. Bruno Alves scored a vintage free-kick to earn Parma a draw with Milan, while there was a debut for 16-year-old Pedro Brazão in France and Marco Silva’s Everton put four past Manchester United.